Sheetal Patel Sheetal Patel is the CFO and co-founder of LeonardPatel. His practice focuses on assisting high tech companies with securing intellectual property rights through patents, trademarks, and copyrights. 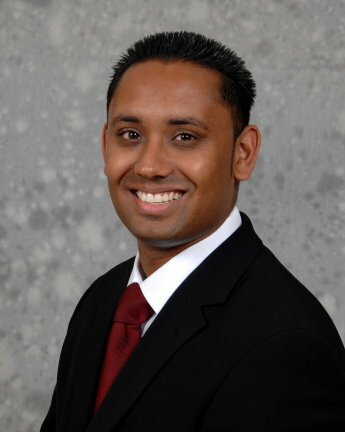 Mr. Patel has extensive experience with various fields of technology, including computer hardware and software, network and data storage devices, semiconductors, telecommunication systems, medical and mechanical devices, automotive systems, robotics, optics, and energy production and conservation systems. Mr. Patel also advises his clients on issues such as patent and trademark protection strategies, patent and trademark portfolio management, patent and trademark enforcement, and patent and trademark infringement.